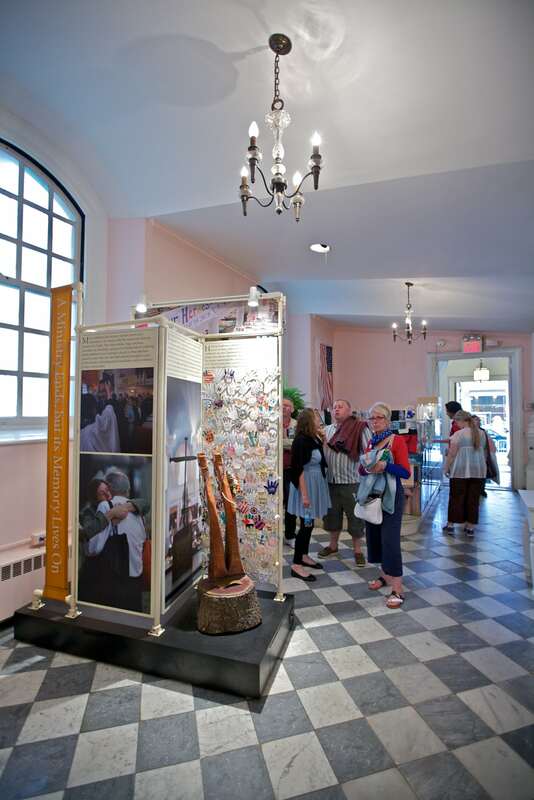 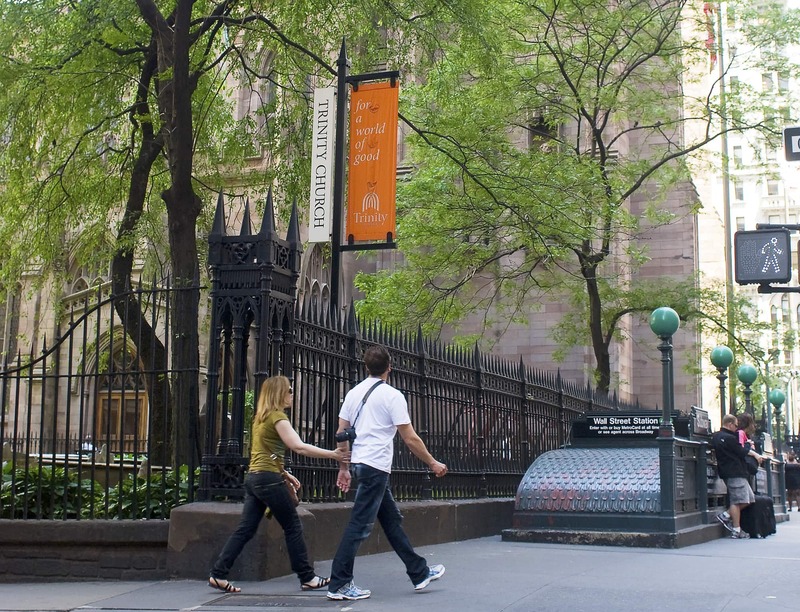 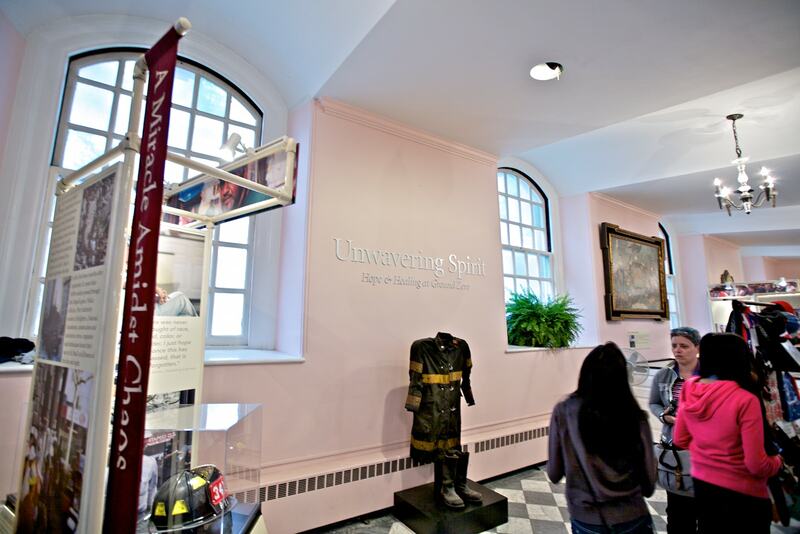 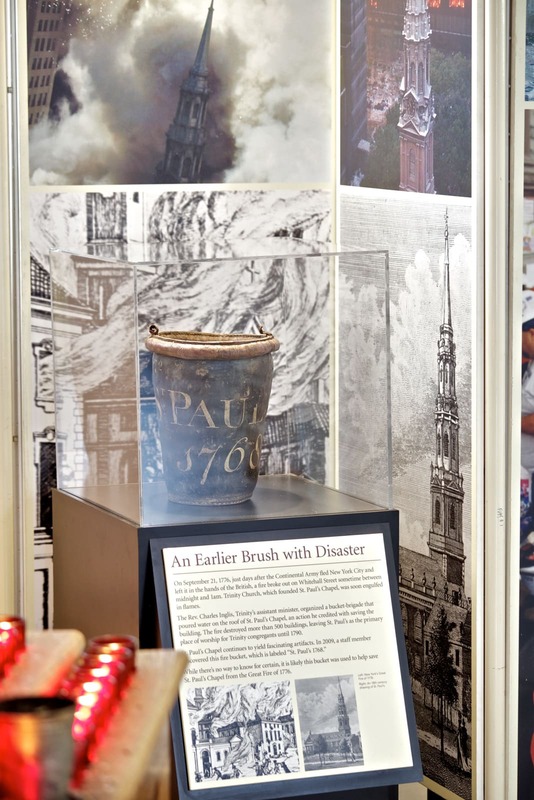 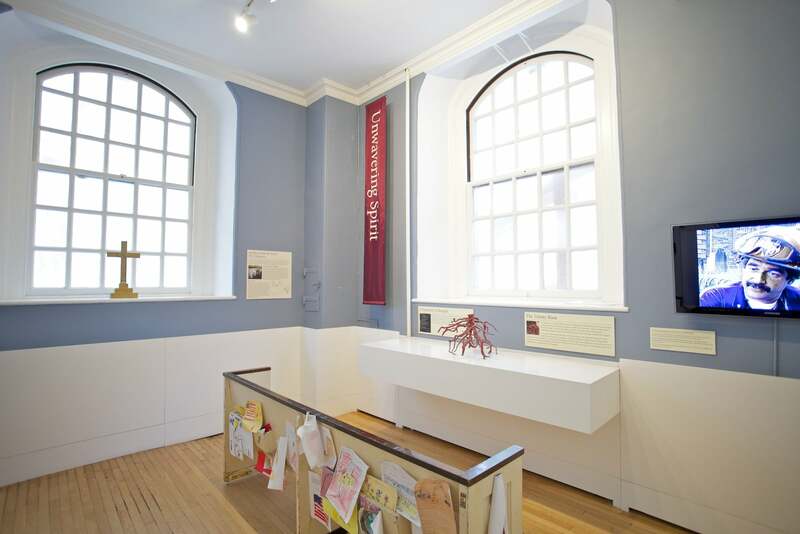 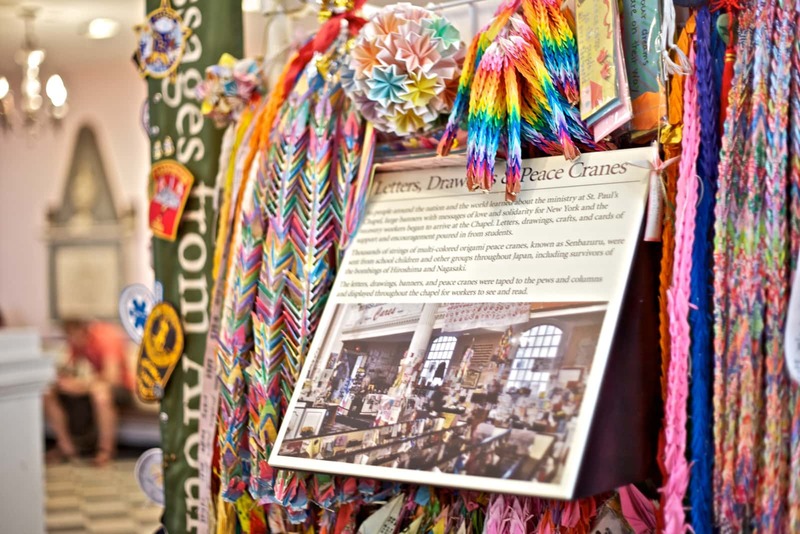 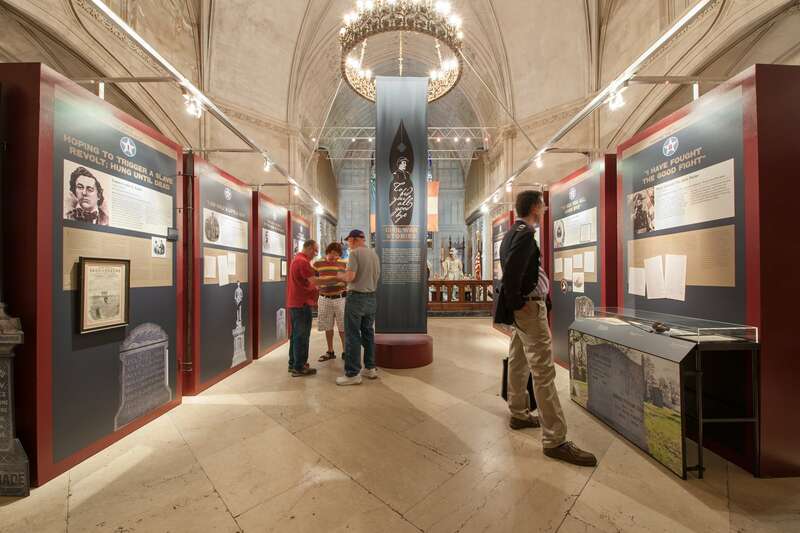 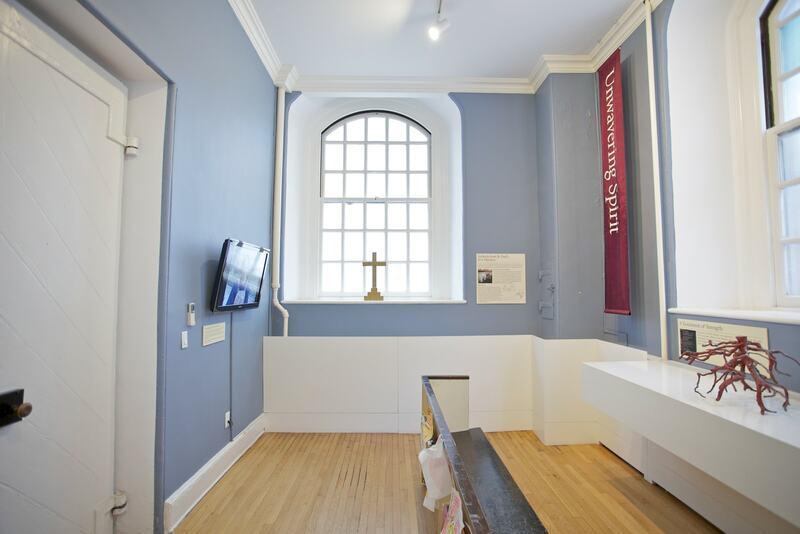 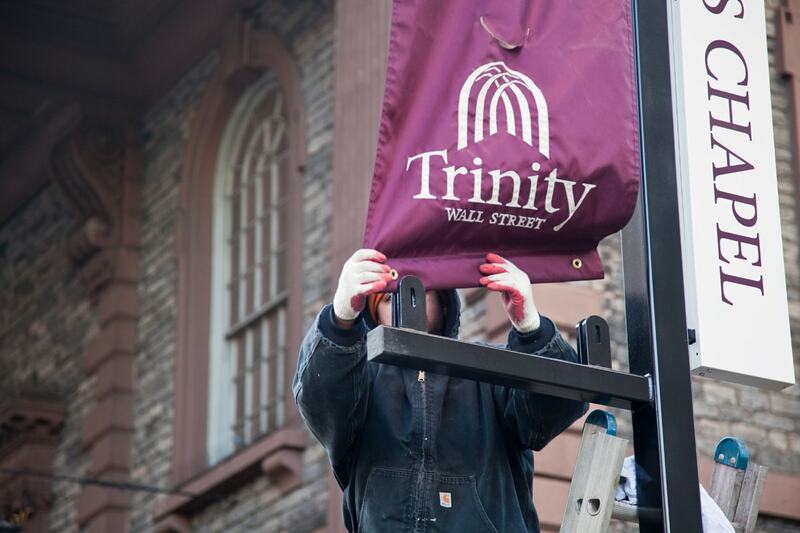 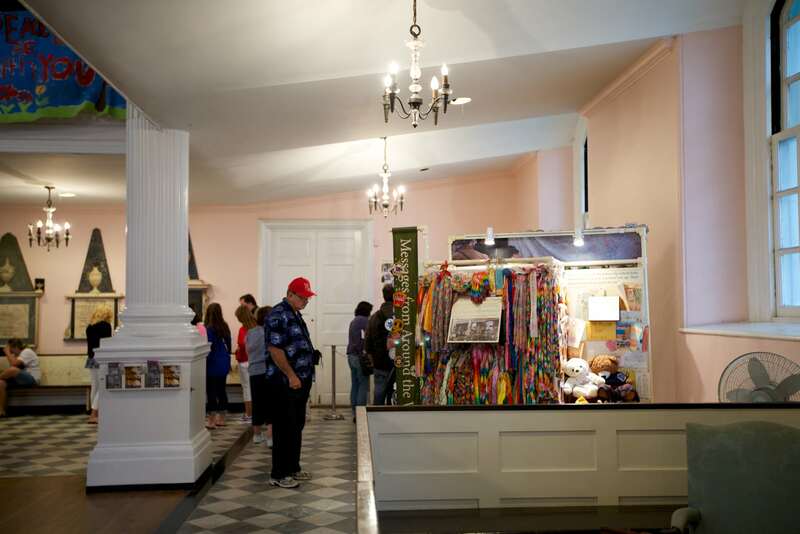 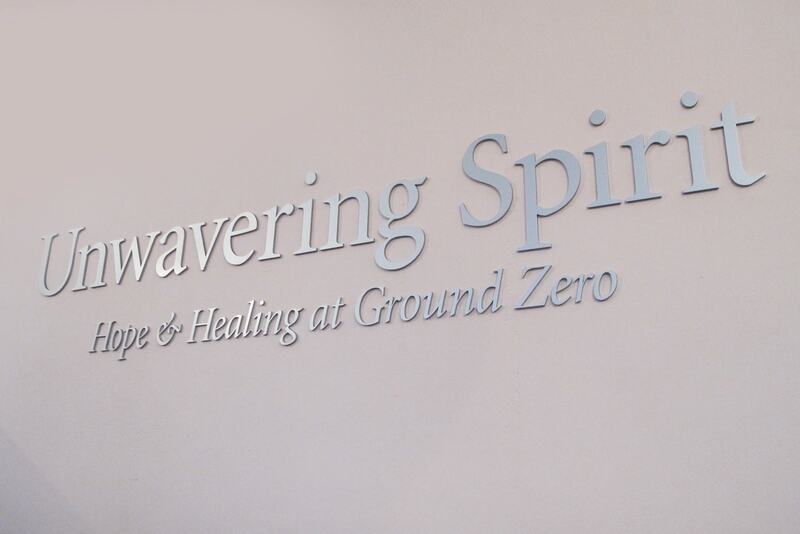 Unwavering Spirit: Hope and Healing at Ground Zero is an interactive exhibit at St. Paul’s Chapel that honors the relief efforts of their volunteer ministry and its legacy of sacrifice and compassion in the wake of the world-changing events of 9/11. 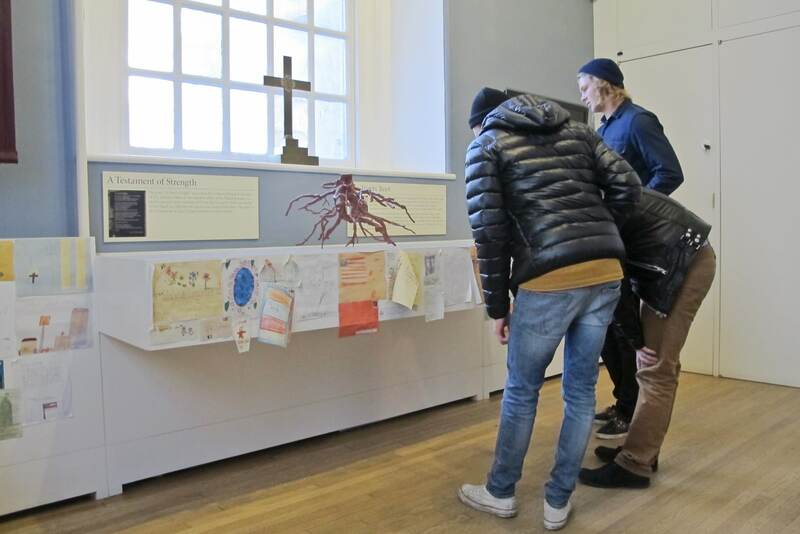 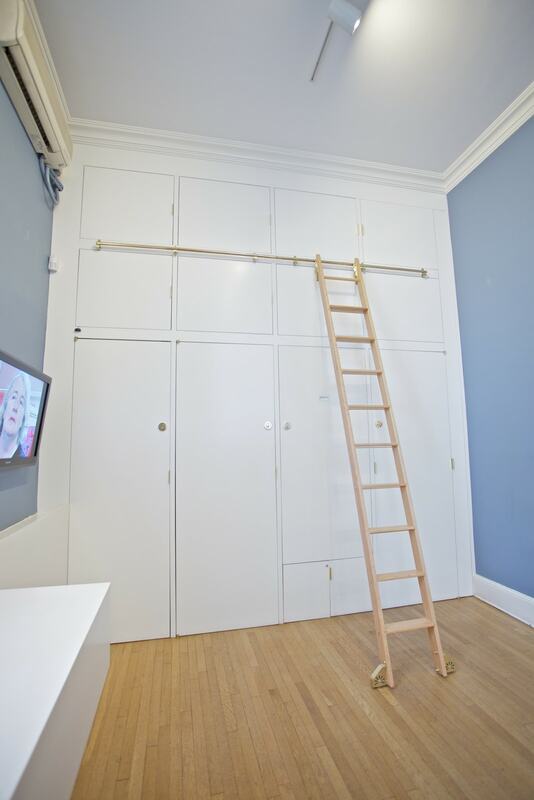 Archigrafika revitalized this popular exhibit by constructing new spaces dedicated to viewing topical videos and connecting with exhibited material. 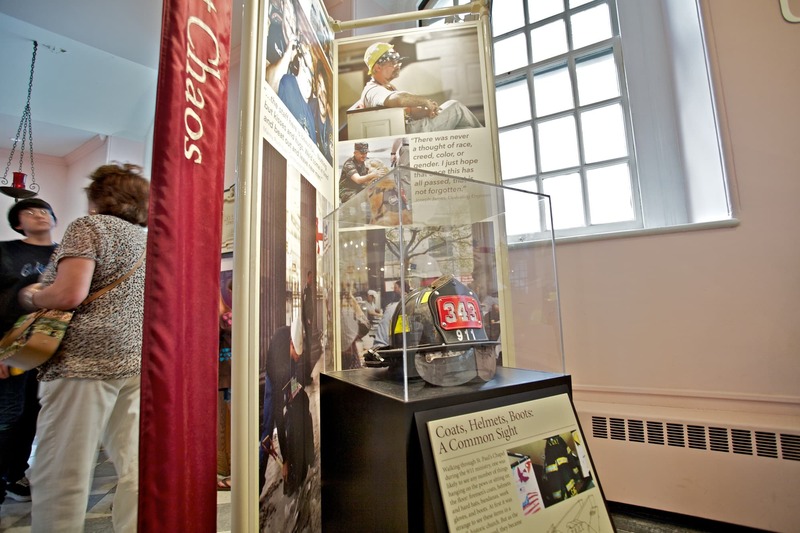 The display also showcases a space to reflect at the famous pew where firefighters, police officers, and volunteers slept during this unprecedented relief effort.